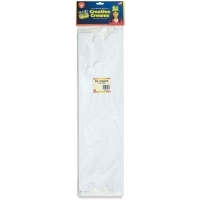 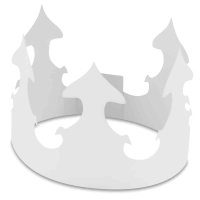 Hygloss Paper Crowns come in a package of 24 — enough for the whole class! 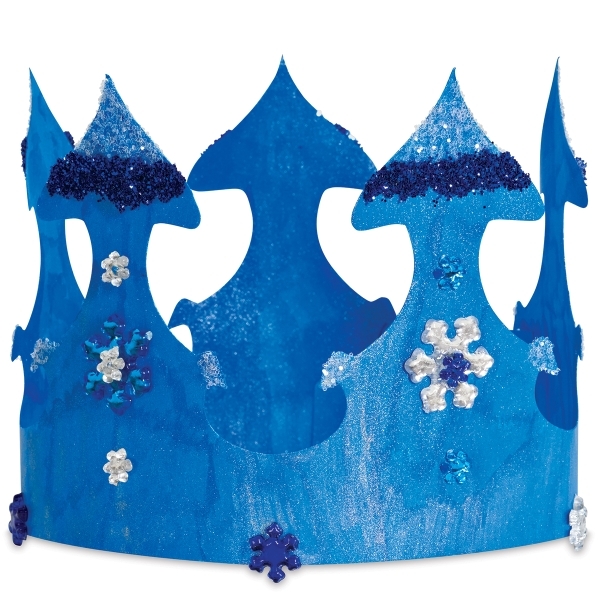 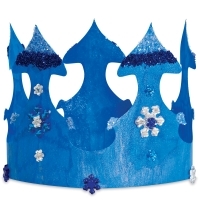 These pre-cut, pre-shaped crowns are made of white tag, which can be decorated with just about everything — paint, markers, crayons, glue, glitter, feathers, sequins, stickers, and more. 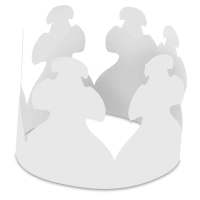 The package of 24 contains 12 each of two paper crown styles.